LinkedIn has become the go-to source for finding almost everything you need to know about a brand or talent. With over 562 million businesses and professionals on LinkedIn, you need to create a great profile to stand out. An infographic by LeisureJobs appropriately titled, “LinkedIn: The Ultimate Cheat Sheet” will help you create the best possible profile. 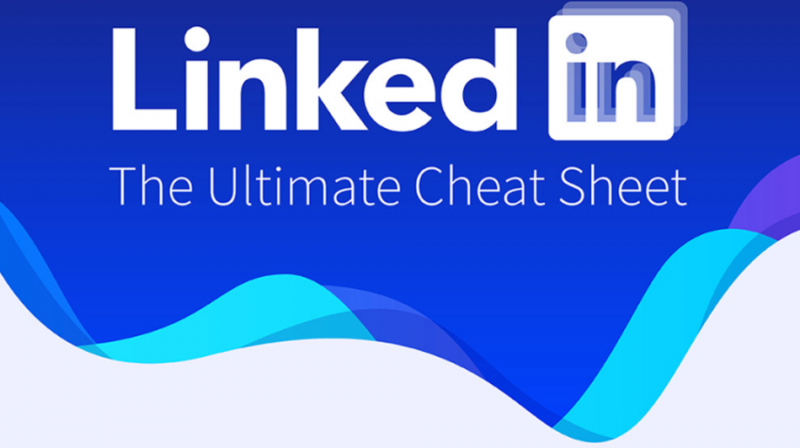 This is indeed the ultimate cheat sheet, as it includes everything you need to know to optimize your LinkedIn profile. 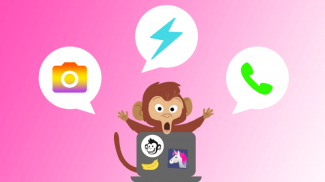 Although the infographic emphasizes individuals, this is how small business owners, influencers, service pros, and others can optimize their profile. If you are an individual, the information LeisureJobs has put together in this infographic is invaluable. It is the perfect profile blueprint, which can also be applied for businesses and other self-employed professionals. The following suggestions are designed to improve your profile and increase your chances of showing up in LinkedIn search results. These tips are especially useful for small business owners and self-employed professionals. It is important to point out this comes after creating a profile with all the recommendations from LeisureJobs. This includes the right photograph, experience, education, etc. It starts by customizing your LinkedIn URL so people can find you quickly and easily. A custom URL also makes your profile look more professional. According to the infographic, the SEO benefits are minimal, but it is a good practice to optimize your profile. Because LinkedIn scans for keywords in your professional headlines, use standard terms. Make sure to emphasize the qualities, awards, and certificates of your business.If you say Award Winning Pizza, you will get better results. Your LinkedIn profile is viewed by people and organizations from around the world. Try to add your profile in another language. The language profiles you create will show up in search engines with their own URL. When it comes to SEO, it means the profile will turn up in more searches. Type in your business name, website name, call-to-action or a description of your website under contact info. This makes it much easier for people to get in touch with you directly. Optimize the title of the product and services you provide. Adding elite, award-winning, and multi-discipline are all ways to you can get the attention of search engines. Promote your LinkedIn profile in as many places as you can. Link to your profile on your email signature, Facebook and Twitter accounts, and websites to create inbound links. Use LinkedIn publishing to post content on the platform. A well-written article will let your audience recognize your expertise. Additionally, the LinkedIn bots will see you are an active member of the platform and the information will provide insight about your profile. This may seem too obvious, but make sure your profile is visible. If it is not switched to public no one will see you. Surprisingly, 80% of B2B leads come from LinkedIn. 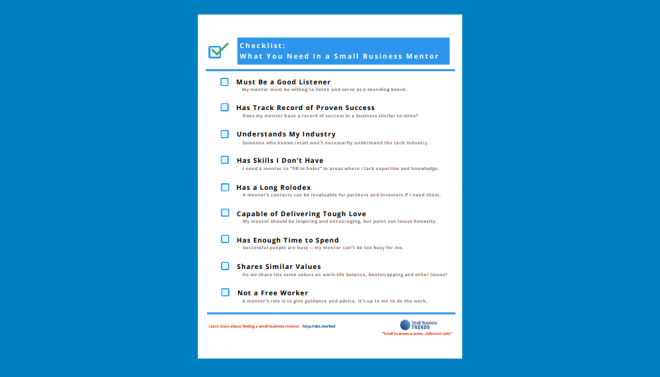 For small businesses looking to connect with other businesses, it is an invaluable resource. Whether your brand is a small business or yourself, LinkedIn gives you a platform to increase your visibility. 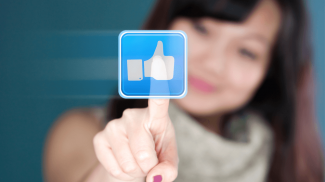 Having the best possible profile improves your chances for making those connections and promoting your brand. The LeisureJobs infographic is extensive. You can take a look at all of the information it provides below. And don’t forget to revisit/update it every 3-6 months so it’s always up-to-date. It is about knowing who your audience is and creating your profile based on that. LinkedIn is one of the best and popular professional networks. Thanks for sharing these helpful tips on boosting up a LinkedIn profile. Love the infographic too.